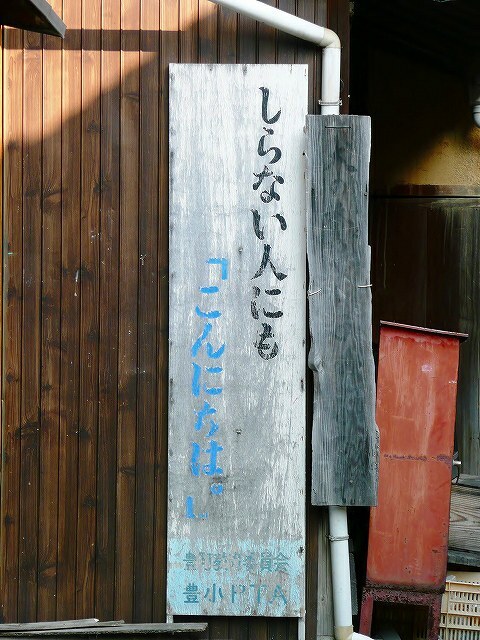 a signboard to the schoolchildren. 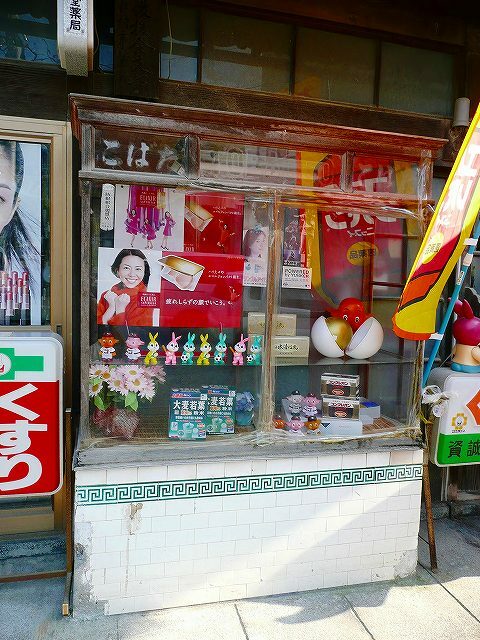 →　say ” Hello ” to a stranger. 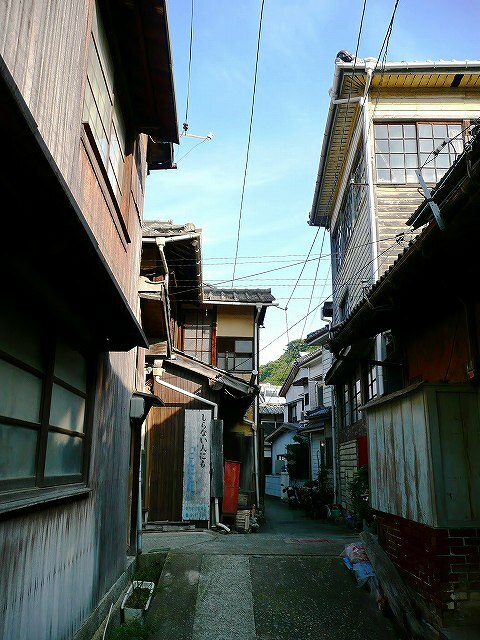 Alleys of the Ocho-town in the Osaki-Shimojima Island. 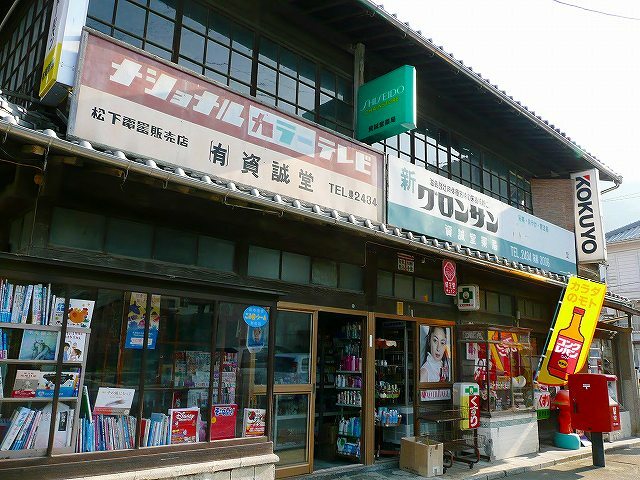 I can find the nostalgic signboards and shops here and there. 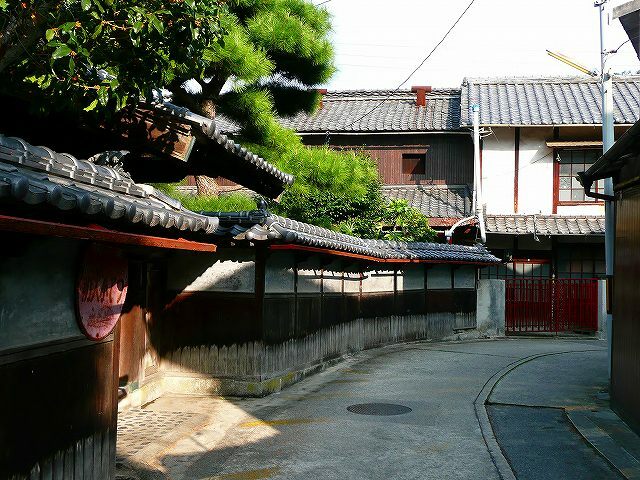 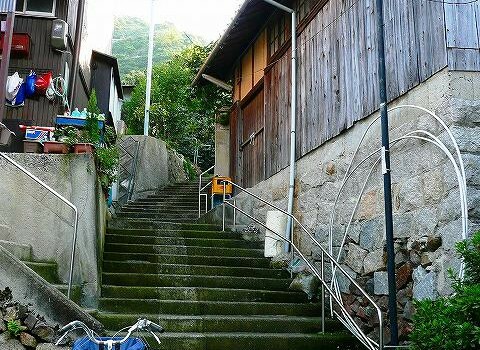 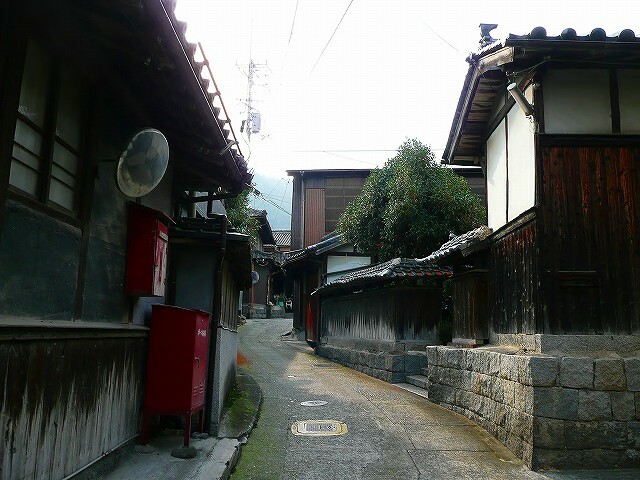 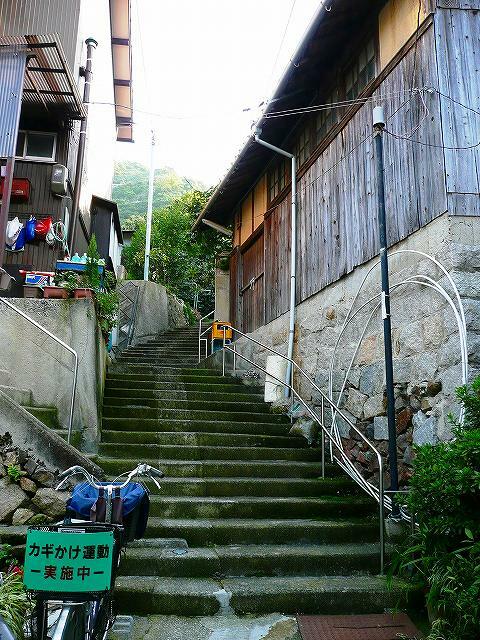 Alleys of the Mitarai – town in the Osaki-Shimojima Island. 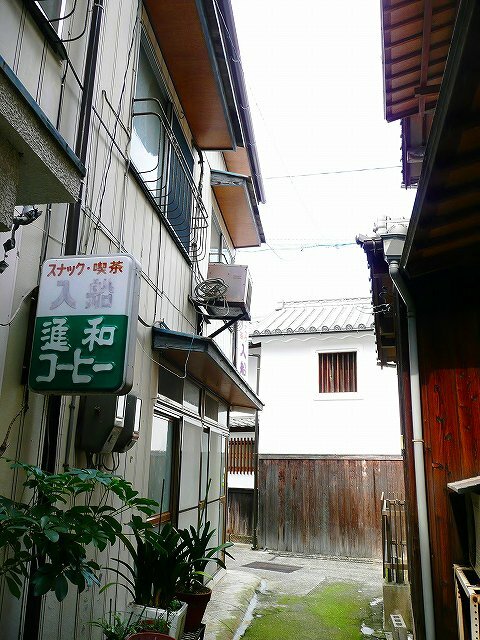 The one snack bar is conspicuous around the old historical, traditional houses. 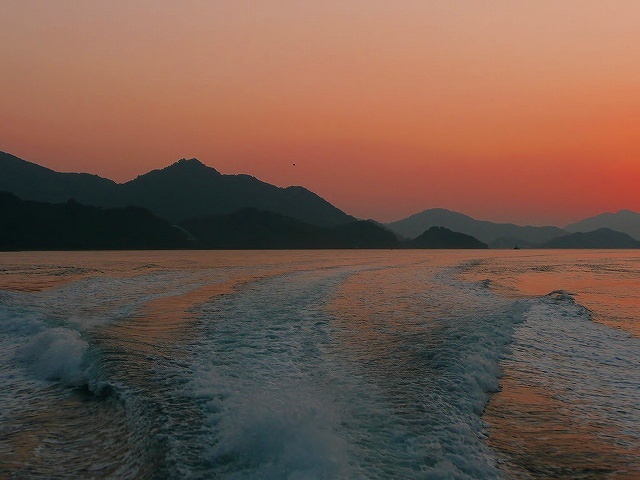 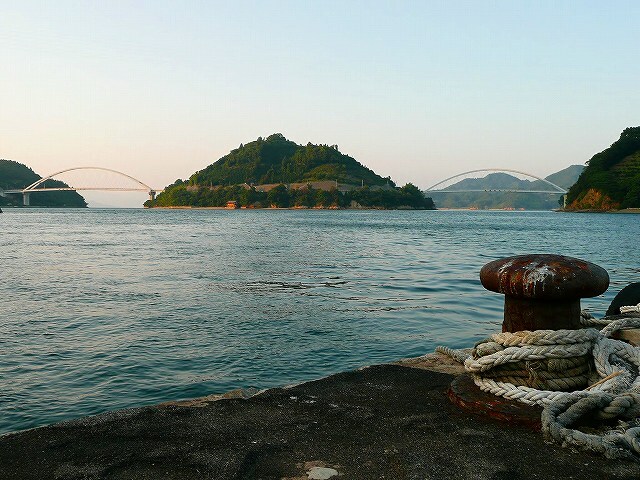 Osaki-Shimojima island is a very calm island, I feel.